Lao-Tze:- "The journey of a thousand miles begins with one step"
Sarah Griffiths - Award winning diet and nutrition specialist. 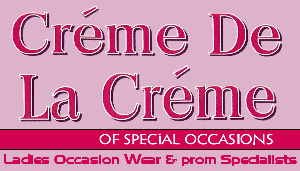 All sponsors of our contestants and the event will be given the opportunity to have a link added on here to their website or Facebook pages. The links will stay active throughout for the year of the competition, say 2017-2018. So not only are you helping a contestant to securer a place in the Miss Liverpool Finals and helping to raise money for charity, you are also getting added advertisement! If you want to support the event, please contact the Official Organiser:- Pat Hughes. The official photographer for the finals. 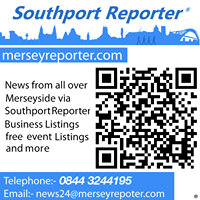 News from all over the Liverpool City Region. The official venue for the finals. Interested in a career in Fashion? The City of Liverpool College offer a wide range of opportunities with its Fashion, Art and Design courses. Hugh Baird Collage, is a Further Education College in Sefton. Merseyside is the largest provider of education and training in the area the courses on offer include a wide range of hair and beauty courses. 3rd Avenue Photography – We are a North-West based photo and video company that caters for all aspects of photography and videography throughout the UK. A leading UK based model agency booking editorial, fashion, catwalk, runway and magazine models for all modelling assignments. 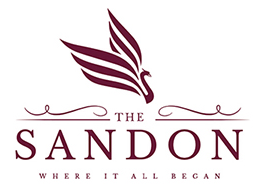 Bar Signature and Sanctum Club is regarded as 1 of Liverpool's premier venues. GModels and Casting Agency are based in Southport and provide a diverse range of models to the high fashion, lifestyle and fitness industry. International media agency for providing support and opportunities for those within the Arts, News, Film and TV industries. Formwork Direct International is based in Liverpool and provides:- formwork, falsework, propping and safety and access equipment to the construction supply chain. The OFFICIAL chauffeur for Miss Liverpool City Region 2018 - Providing an executive service throughout the North West of England and beyond. For all your chauffeuring requirements call:- 0151 203 4009. It's Liverpool's and Merseyside real life escape room game. In teams of 2 - 5 you have 60 minutes to escape a locked room filled with puzzles. Can you breakout? 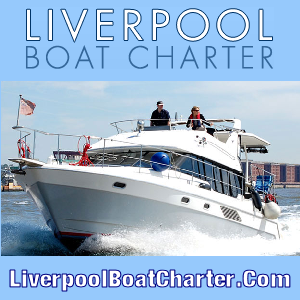 Liverpool Boat Charter specialise in providing the ultimate in luxury private charters & cruises for very affordable prices. Lambrini is a light and fruity perry that is manufactured in Liverpool, by Halewood International. Available in a number of flavours and Bubbly – there's something for every Lambrini Girl! Revitalaser offer Virtually pain free laser hair removal, electrolysis, non-invasive anti-ageing treatments, skin conditions, skin peels and more. Designed for Love featuring a wide range of clothes, jewellery and accessories brought to you by Danielle Lloyd. 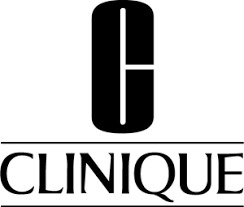 Capaldi Hair, Hairdressers, Old Swan, Liverpool, Bridal Hair Specialists, Wella Salon, Hairdessing, Hair Ups, Childwall, Broadgreen, West Derby, Merseyside. House of Fraser was established in Glasgow, Scotland in 1849 as Arthur and Fraser. 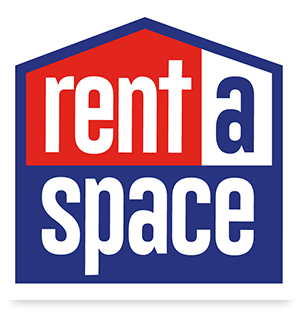 It now has 56 stores and 2 outlets across the United Kingdom and Ireland. It is the rich tapestry of sights, sounds and flavours of Liverpool Docks back from the 1700’s that make up every drop of the Liverpool Collection we produce. Dine Drink Dance. Book Now ... Cheers to the freakin' weekend, as we go bottomless at Your Neighbourhood! 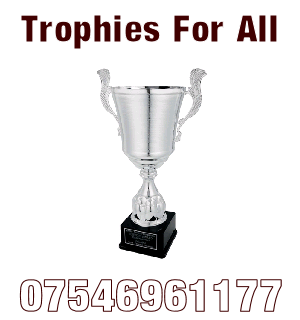 Trophies For All is a family run business started in October 2004. Currently they supply Liverpool FC and Everton FC with awards along with at least 150 Schools from across the City of Liverpool. The Official Make Up Artists of Miss Liverpool City Region 2018/19 is Pierre Rene, Liverpool. Events - These are events Miss Liverpool City Region will be attending. 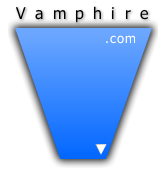 This website is sponsored via our media partner VAMPHire.com. 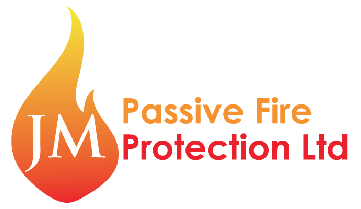 Website constructed by PBT Media Relations Ltd. Copyright of all photographs on this site remains with the photographer who took it. No unauthorised publication, online or offline, including on social media allowed. Miss Liverpool City Region is used under licence of the Miss England Contest. The Miss England is a registered Trade Mark of Miss World.